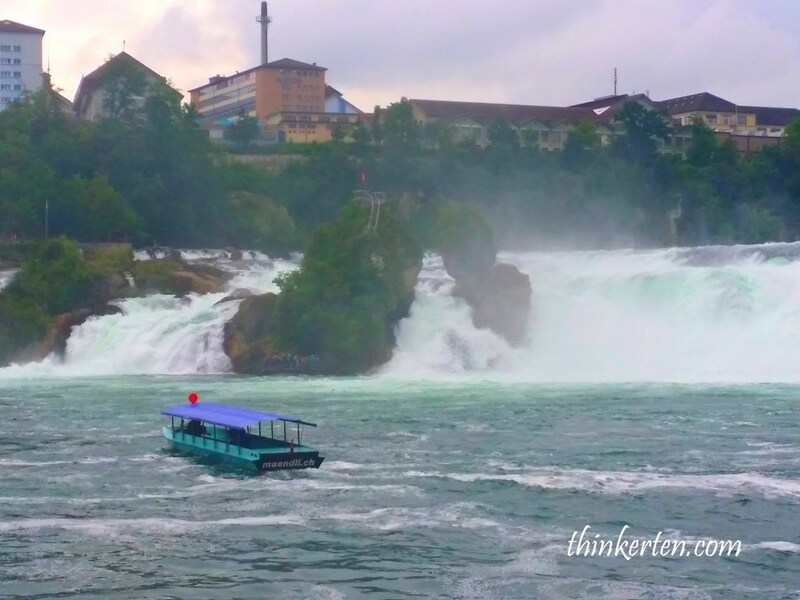 Once we arrived in Zurich in the morning, we departed to Rhine Falls, one of the biggest waterfall in Europe. This lake is at north part of Switzerland and close to the German border. 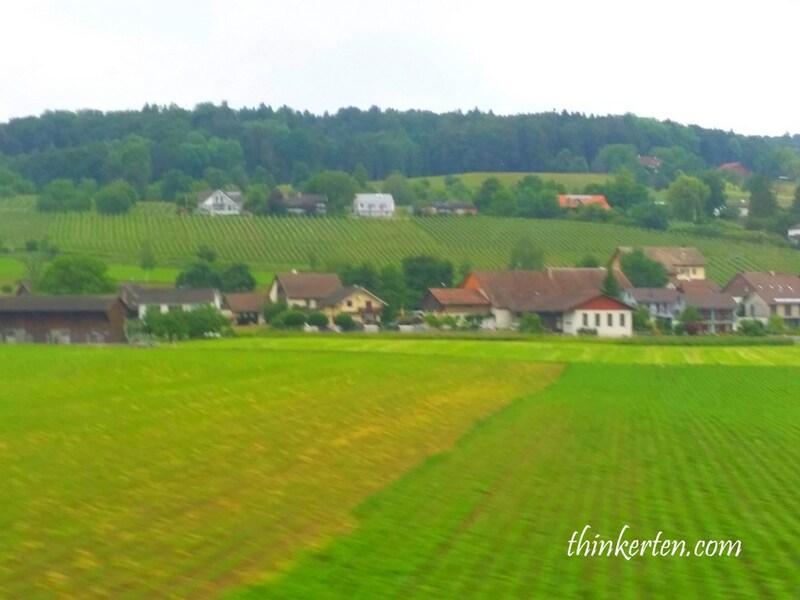 On the way we saw beautiful village houses along the highway. The Rhine Falls were formed in the last ice age, approximately 14,000 to 17,000 years ago. 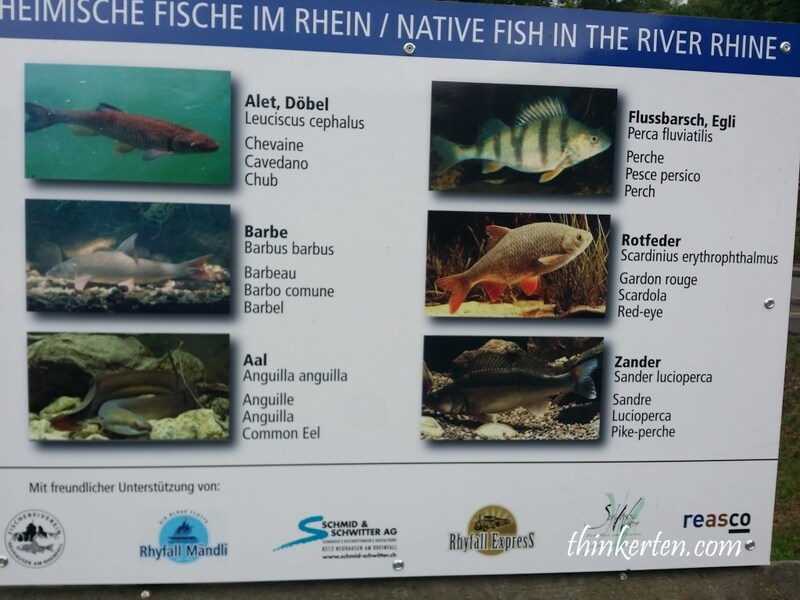 Boat trips can be taken up the Rhine to the falls and the Rheinfallfelsen. There are also viewing platforms with a spectacular view of the falls built on both sides of the Rhine. 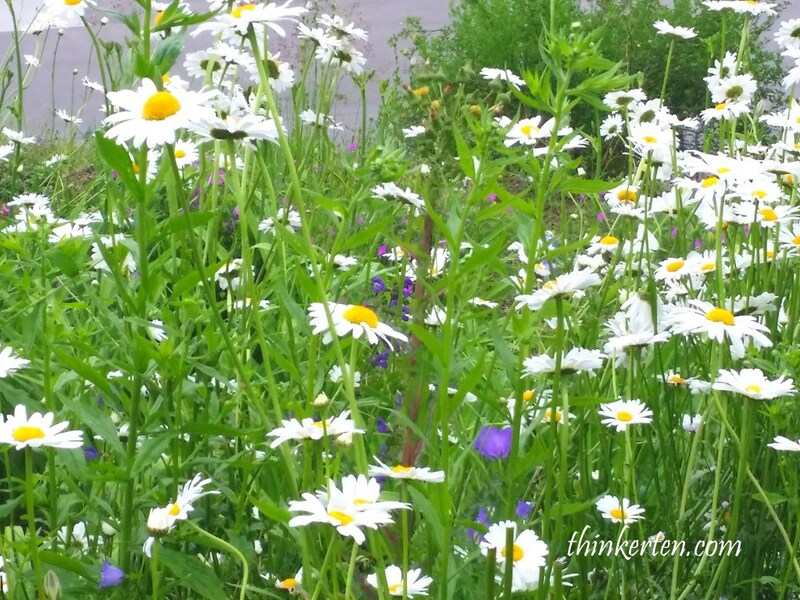 Spotted beautiful white cosmos flowers in the Rhine Fall. The Black Forest gets its name from the oppressive canopy of evergreens looming above the forest floor. Why it is called Black Forest? We had our Pork Knuckle lunch at Black Forest. 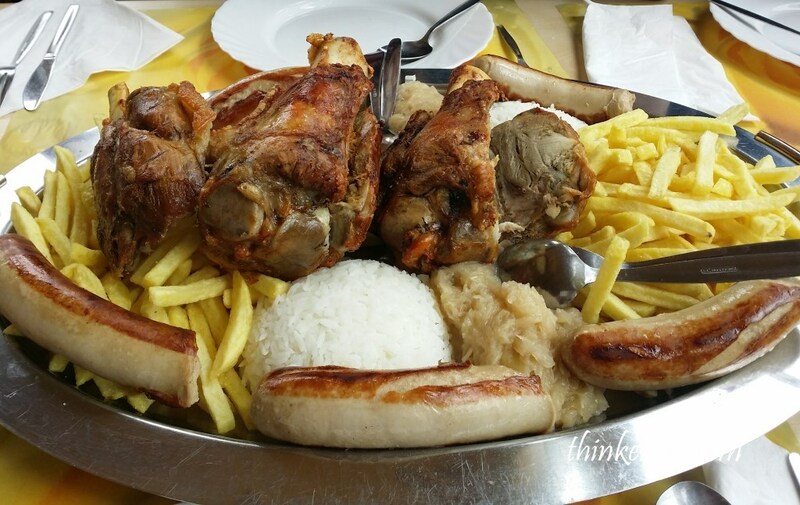 It comes with some German sausages and chips. It also comes with rice, I think it is tailored for tourists from Asia, that is why rice is also included in the meal. 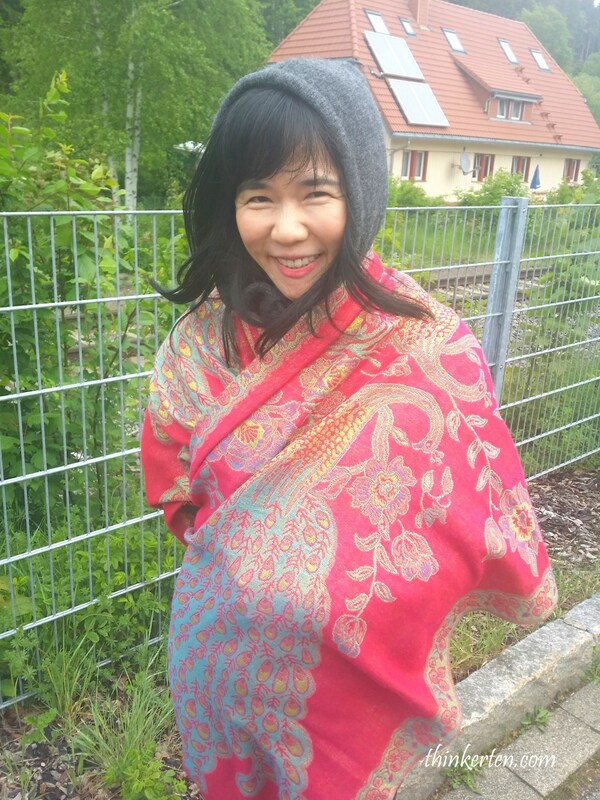 I was in Black Forest in the summer and yet the weather is pretty cold as it is surrounded by mountains and is at the highland. This is one of the top attraction in Germany. Best season to visit is early fall or spring, summer would be a little crowded and winter is too cold and the place get so dark after 4 pm in winter. If you arrived after 4 pm in winter, then this place is a real Black Forest as you can’t see anything! Drubba Clock Factory has shopping outlets and Black Forest Cakes and you should try the cake here since you are in Black Forest. A cuckoo clock is a wooden case clock which usually looks like a small house and there is a wooden door that open every hour. When the small door open up, a little wooden bird comes out of the door and make a noise of Koo-koo. I actually plan to get one but thinking of the bird comes out every hour to make the noise make me think twice. A young German guy demonstrated the inner part of the clock and talked about how the clock works. 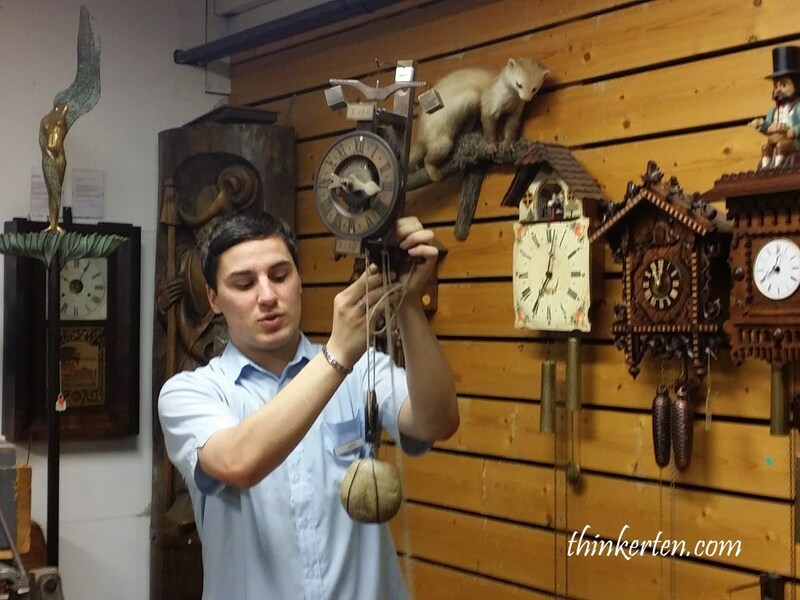 Here you can witness a demonstration to explain the making of authentic cuckoo clocks in their original form, each piece carefully crafted for precision. 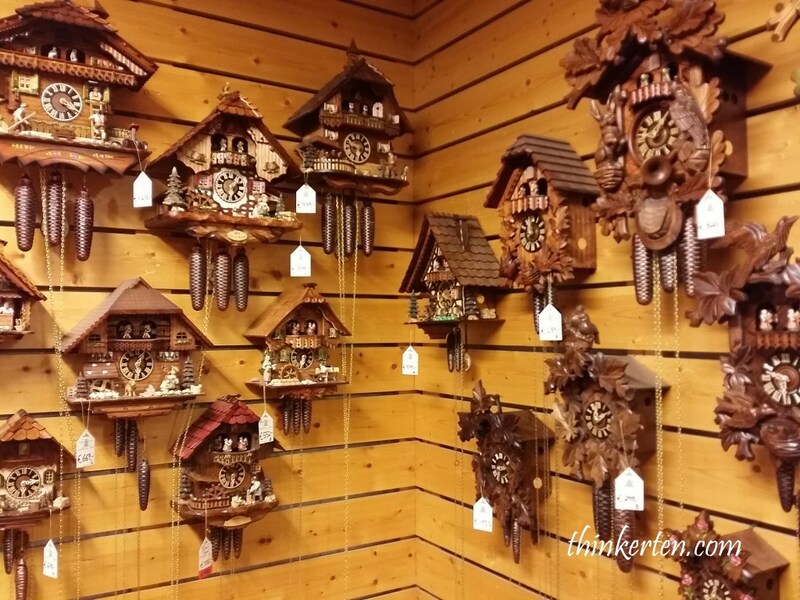 The price for the Cuckoo Clocks start from Euro 200 plus and they also can do the shipping directly to your home if you don’t prefer to bring it with you on the tour. Yes, they do have the service center around the world to do the servicing of the clock. 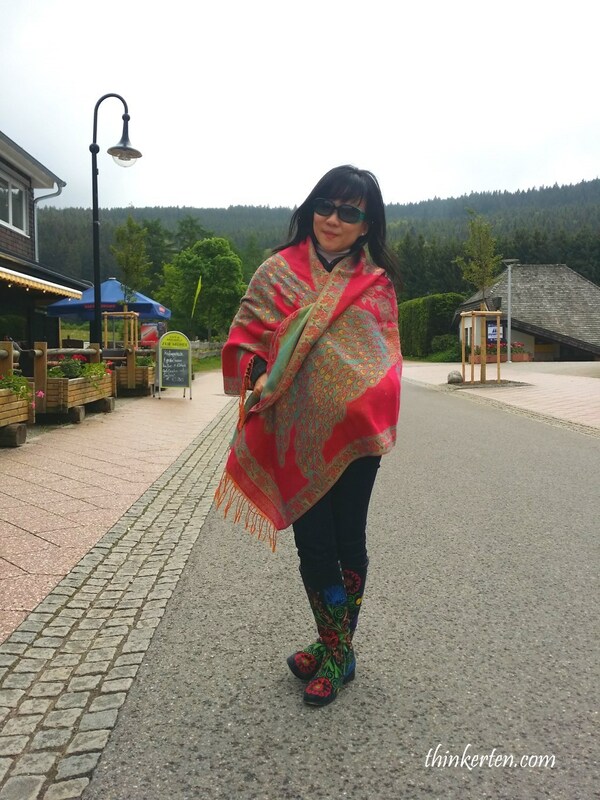 After the clock demonstration, I had a stroll in the Black Forest. This place is very cozy and charming. Love the atmosphere but I was too tired from the long hours flight. But I still managed to squeeze some smile for the picture. 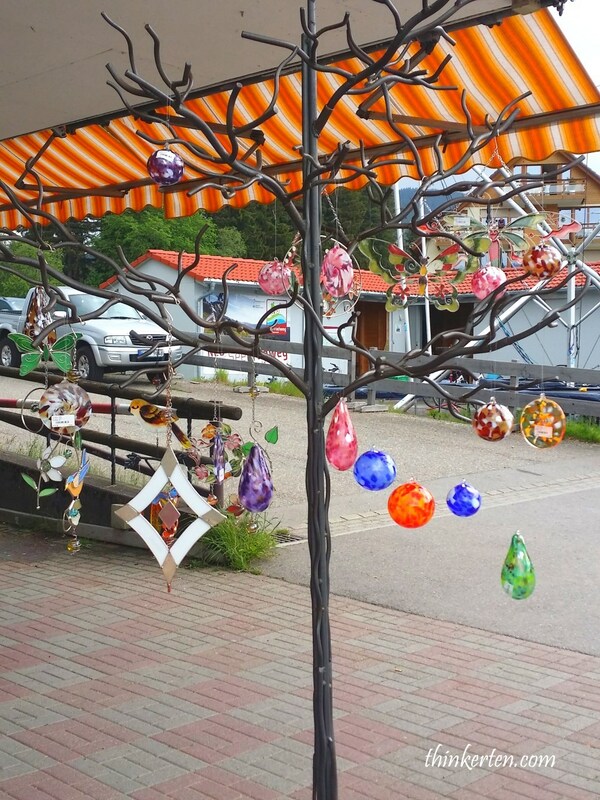 Some souvenirs shops selling glass decoration, very pretty and very creative I find. 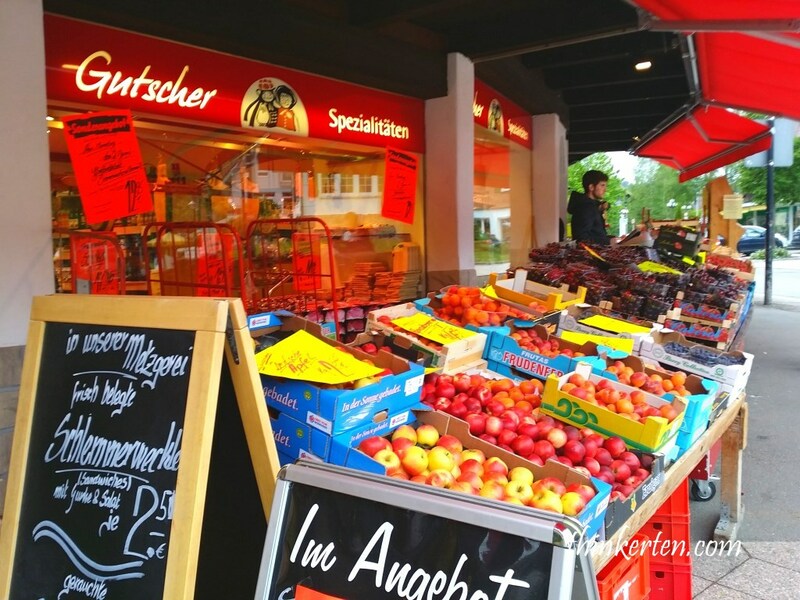 Checking out the shops around here, bought some fresh fruits back to the hotel. 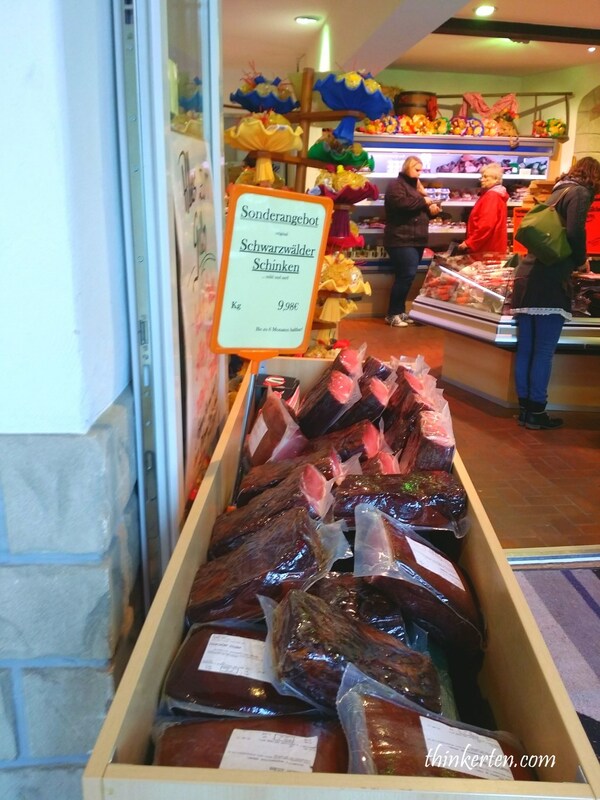 At the front of this shop, it displayed some special offer for the ham.